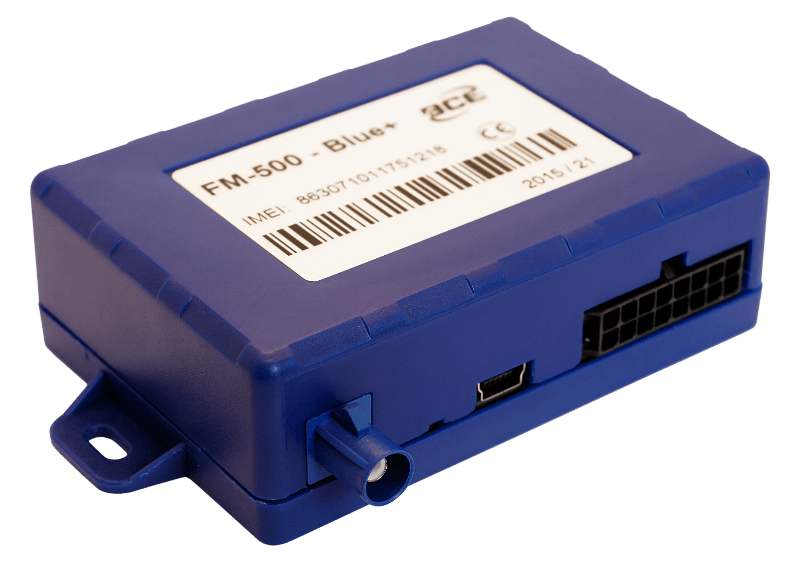 UAB “Baltic Car Equipment” (Ltd.) is one of the leaders in Baltic countries, working in the field of manufacturing electronic equipment for automobiles and importing auto accessories. 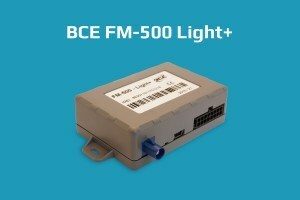 BCE are actively engaged in the development of new telemetry projects. 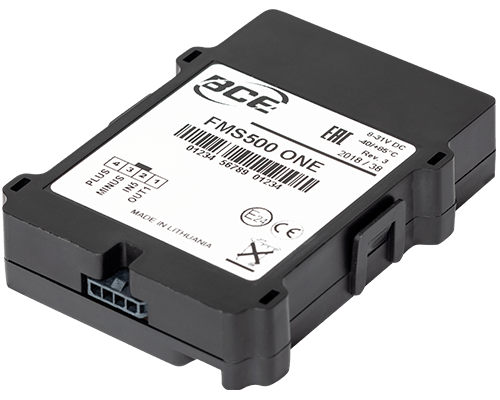 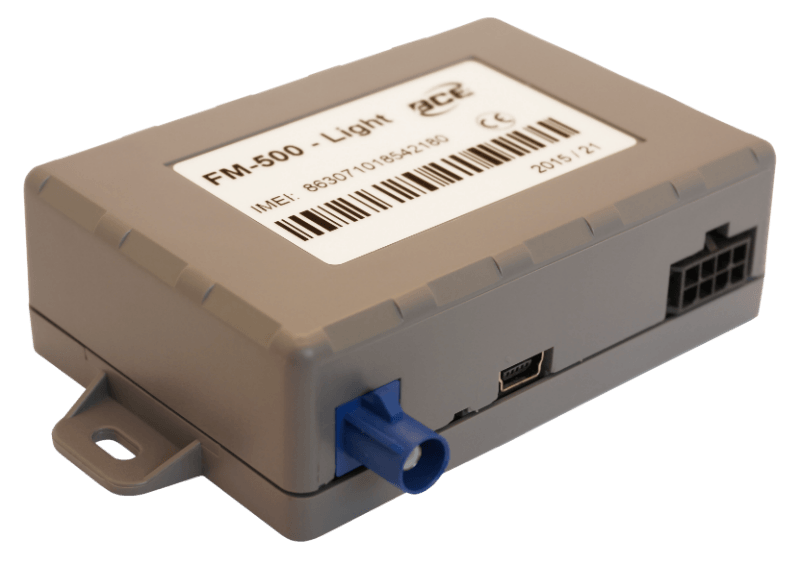 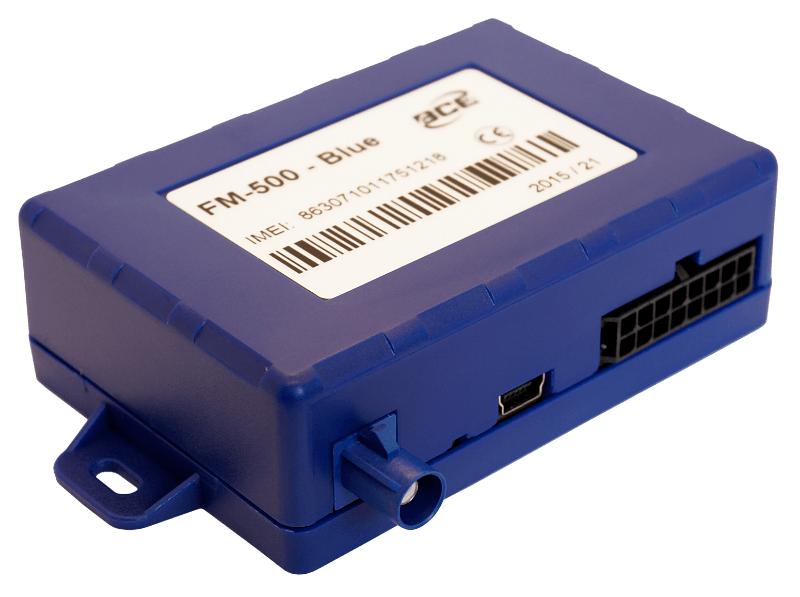 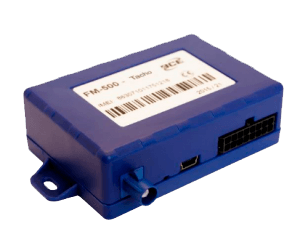 BCE GPS trackers are good for comprehensive fleet management and control.